In 2018, 46% of consumers prefer non-conventional shopping channels, and voice shop is one of them. Indeed, the rapidly-evolving branch opens new horizons in tricky eCommerce business. So, today we’ll tell you about voice recognizing systems and how they shocked up the user experience. Stay tuned. People are passionate about state-of-the-art technology that makes their life more comfortable and sophisticated. Through the times, we are subconsciously eager to something new and unexplored. 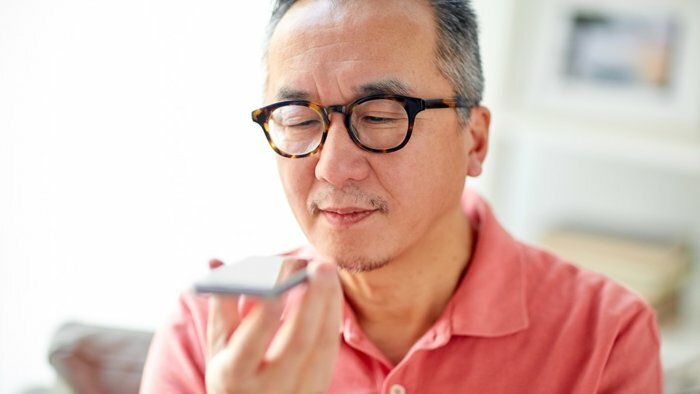 Looking back, we can remark considerable evolving of the voice recognition technology. It’s like a growing child who progressed from hardly recognizing few words to the intelligent ability to answer human’s questions. Thus, in 1950-1960, scientists of Bell Labs started working on voice recognition device called Audrey. The invention could decipher only ten digits, clearly pronounced by a male. In 2018, we have access to the smartest systems like Siri, Bixby, Alexa, Google Assistant, Cortana, Alice, Allgenie, etc. Last year, about 30 million devices were sold to people from all over the world, and this is an impressive figure. The speech recognition devices with extended vocabulary are mainly used in eCommerce for easy and quick purchasing. But how many people use it? Following the TechCrunch survey, 13% of American homes are equipped with a smart speaking system. 36% of them buy goods & order services via assistant regularly. Also, the report shows that young people (so-called Millennials) prefer this way of shopping more than elder sellers. But don’t be afraid: getting accustomed to the trendy voice shop is not challenging. People use trendy devices to make purchases has become effortless & quickly. You don’t have to use gadgets to visit an online store, search products, add them to the cart, place an order, enter information, confirm buying and so on. Your concern is to ask your assistant to do this. It’s like having a robot that makes your work. Thus, people appreciate voice shop for a simplified purchasing process and a faster checkout process. One more advantage is that you don’t have to interrupt from work. Busy but hungry? 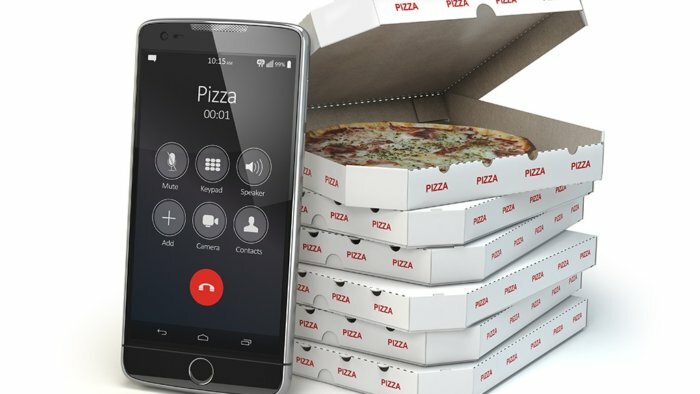 Don’t waste time ordering! 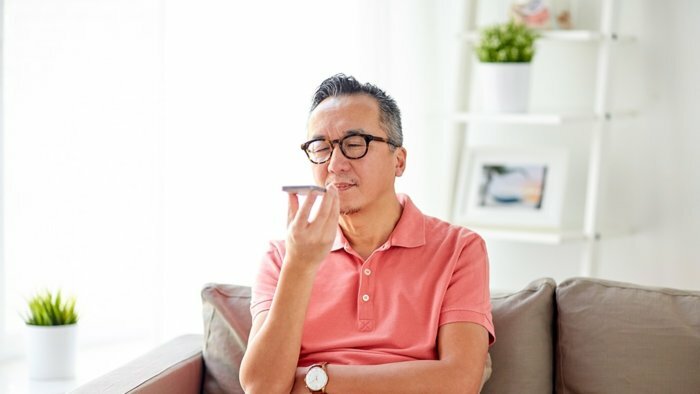 You can speak to your voice recognition device while doing other things. Thus, you can work on your project (while the deadline is about to come), and then say “Alexa, order me a pizza!” And you will get it soon. What a miracle! To start using voice shop, a user has to provide the required data: name, address, phone number, credit/debit card numbers. The device stores the given information for further purchasing. Also, if you have already shopped with Google or Amazon, you can enable voice buyings via your account. How to place an order? A user asks an assistant to order something. The device provides all the needed information about a selected product. Also, a voice shop helper keeps information about previous purchases and asks a user whether they want to re-order the same sale item. Having added a product to the shopping cart, a robot asks a customer to confirm an order.